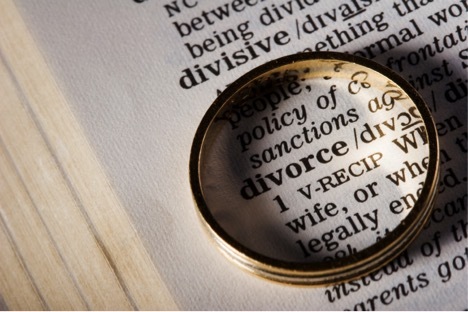 We know divorce is a very sensitive subject and sometimes very emotional situation. Our attorneys have represented clients on divorce issues and can lend integrity and respect to your case. Within Virginia, the Circuit Courts and Juvenile and Domestic Relations District Courts have jurisdiction to hear divorce cases. Generally, the Circuit Court with jurisdiction for your case is the Circuit Court in the county where you live or the Circuit Court in the county where your spouse lives. When you file the relevant papers, you must have stated your grounds for that court to have jurisdiction. If not stated correctly, your spouse could file a motion to dismiss your case. Protect yourself and your case! Contact the Steidle Law Firm today! There are two types of divorces: Contested and Uncontested. Uncontested divorce – Simple divorces with little to no disagreements over property, custody, or the divorce in general. Getting your spouse to sign a separation agreement and/or divorce decree is easy and there is not much push-back. Contested divorce – When the parties cannot come to an agreement on anything ranging from property distribution, child custody, etc. These divorce cases are likely to go to court. In an uncontested divorce, if you and your spouse have minor children (under the age of 18 years old), you have to wait one year from the time you are separated to file a divorce. Prior to the divorce proceedings, you may opt to define those things which will be agreed to later on such as: division of property, support and child care. 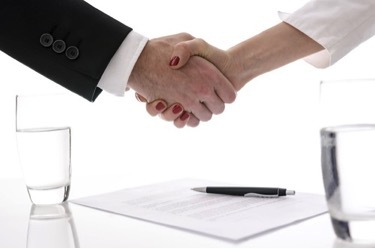 This is called a Separation Agreement and it is a formal contract that may be drawn up prior to the divorce. We have an easy-to-follow separation agreement worksheet that we help you fill out to make sense of dividing yourself from your spouse. Divorce can be very confusing, emotional, and tiring. There are many ways to mistakenly allow the opposing party benefits, so let the Steidle Law Firm help you! Contact Us to schedule a free consultation to discuss what type of divorce you could consider and what your next steps are!